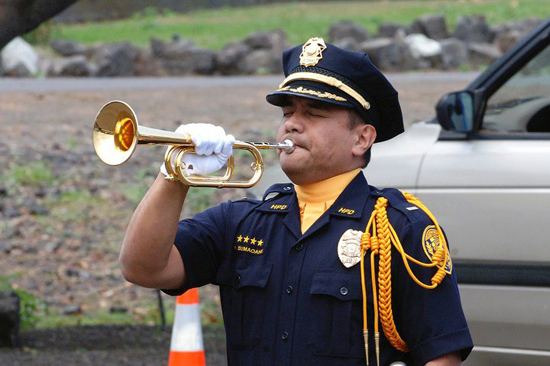 The Board of Directors and Officers for the Hawaii Law Enforcement Memorial Foundation serve in a completely voluntary capacity and receive neither compensation nor remuneration for their service. 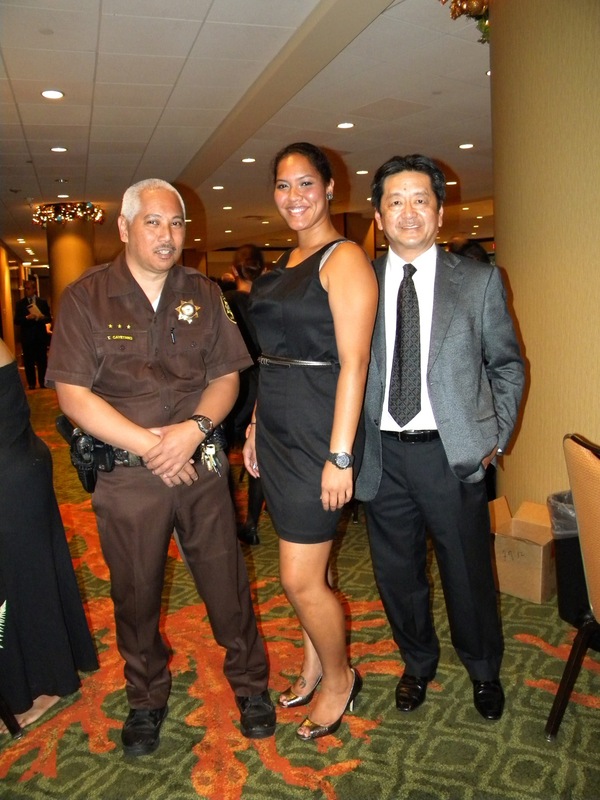 Mrs. Gribbin-Aiu established the Hawaii Law Enforcement Memorial Foundation 2010, and was the organization’s Executive Director and President until her passing in 2012. 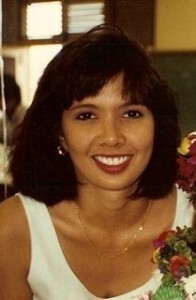 She was the wife of Thomas K. Aiu, JD, a retired Special Agent with DEA, sister-in-law to HPD Lt. David Eber, and close family friend to LAPD Lt. (and Los Angeles Police Protective League Director) Brian Johnson and MSgt./DEA Task Force Officer Steve Diaz of the Sunny Isles Beach (FL) Police Department. Throughout her life, Mrs. Gribbin-Aiu was active with Hawaii’s law enforcement community. Mrs. Gribbin-Aiu was also a Survivor following the death of her daughter’s father, Bryant Bayne, a HPD SWAT Officer. She was also a close friend of HPD Officer Troy Barboza who was killed while operating in an undercover assignment. In 2010, Mrs. Gribbin-Aiu formed the Foundation as a non-profit corporation with the dream of someday building a Memorial to honor those men and women who selflessly gave of themselves in service and protection of the people of Hawaii. During the 25th Legislative Session, she petitioned the House of Representative and Senate for a measure supporting the Memorial. She closely followed House Concurrent Resolution 139 through every committee, spoke to numerous supporters, and testified at every hearing. 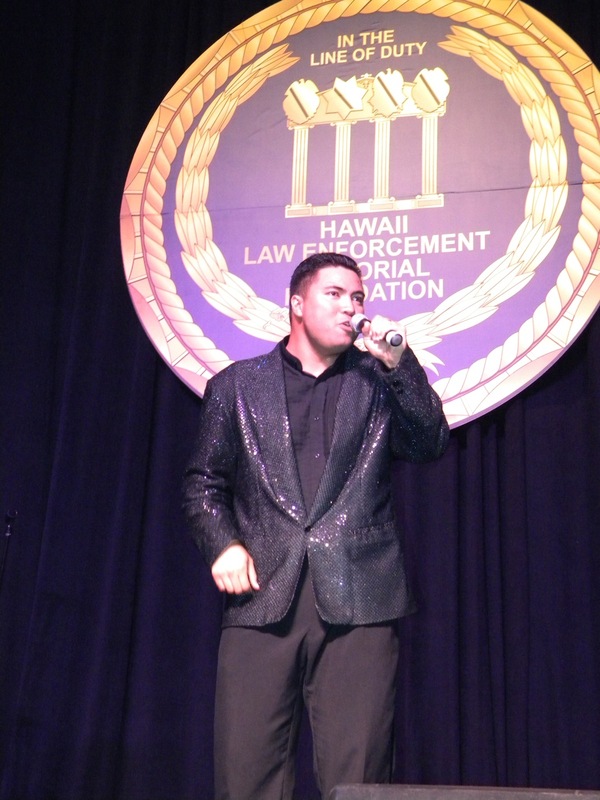 Following HCR 139’s passage, she filed the necessary IRS paperwork requesting 501(c)(3) exemption status and then carefully selected a handful of individuals who, like her, believed in the vision of a Hawaii Law Enforcement Memorial.